Very rare Jaws memorabilia. 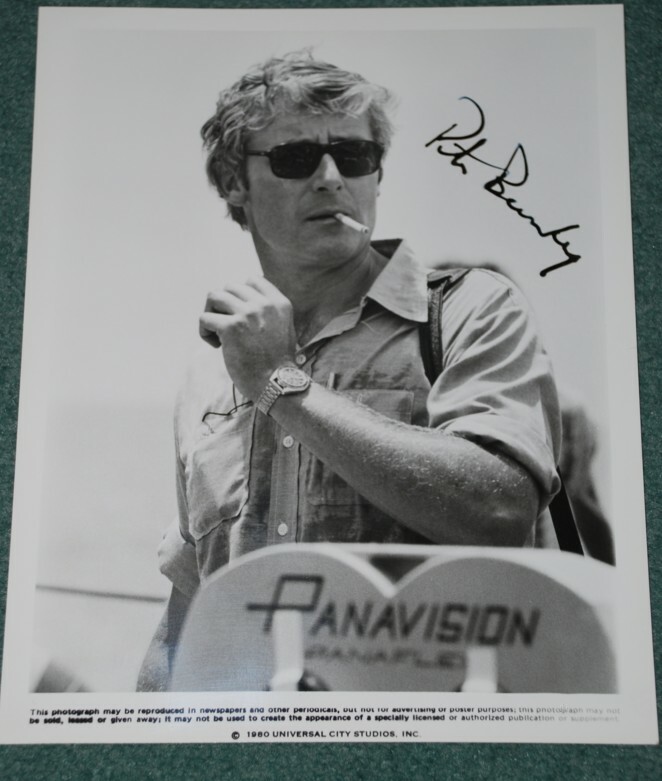 Peter Benchley signed 'location' press photo. Lovely 8" x 10" photo, in excellent condition. Note the signature was corrected by Benchley with a bolder fountain pen. Hardly noticeable though. 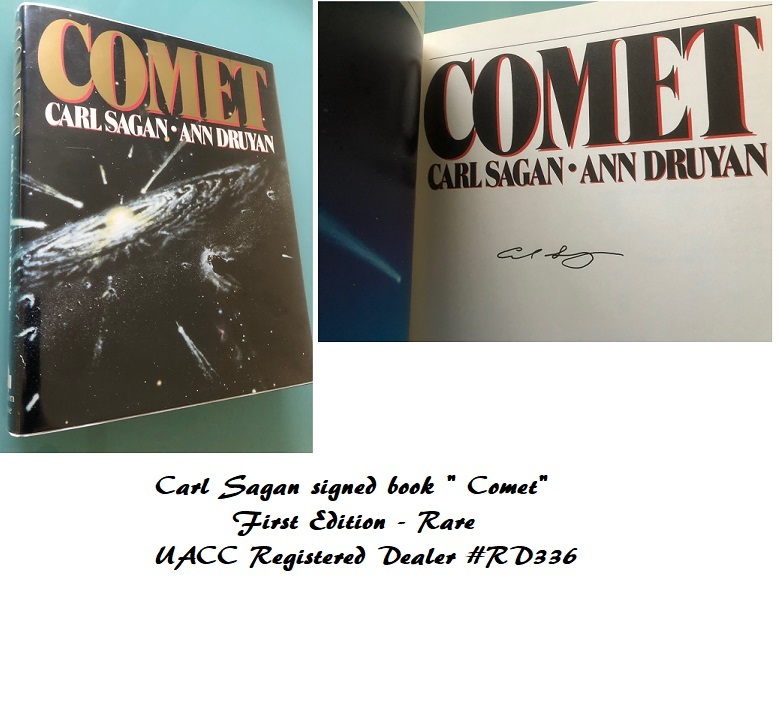 Still an excellent clear signature through, and very rare on a press photo.